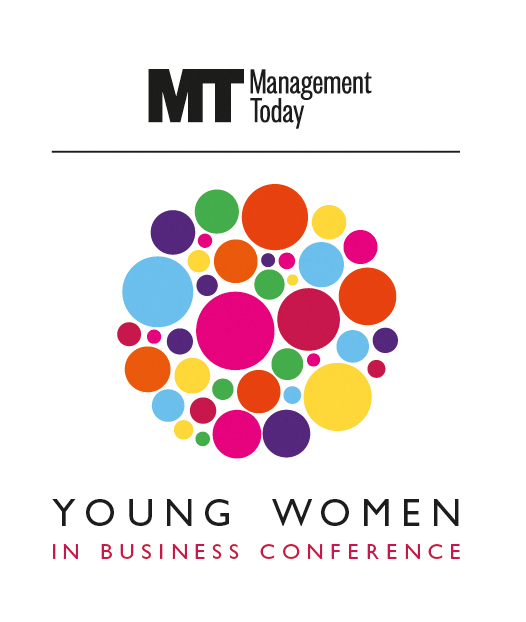 Please complete the following form to receive information about our Young Women in Business Conference which takes place in London in June 2019. 2. Job Seniority *This question is required. 3. Are you interested in finding out about commercial partnership opportunities available for this event? *This question is required. Haymarket Media Group, organisers of the Young Women in Business Conference takes your privacy seriously. We'll use your personal information to provide the products and services you have requested.